With Data Backup from Systems Outsource Services, Inc., your data is protected by state-of-the-art continuous disk-based backup technology, the safest backup method available on the market today. Continuous backup combined with standby server technology gives you the peace of mind to focus on what is really important ** your business. And since we own the hardware, you are protected from obsolescence. 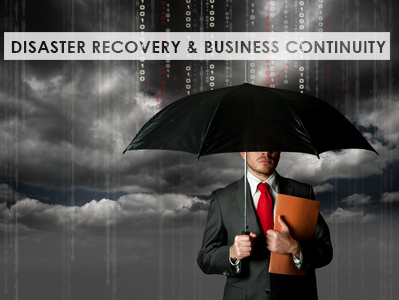 Data Backup from Systems Outsource Services, Inc. gives you continuous protection of your company’s critical data with no effort on your part, so your business will remain protected even if your main server were to crash. Our partnerships with leaders in the technology industry allow us to provide businesses like yours with offsite backup that delivers the security and reliability of enterprise-level designs, featuring triple offsite redundancy without the sacrifice of local storage. Best of all, our multi-platform offsite backups are all-inclusive, so you do not have to worry about surprises to your business or your budget. Do not risk everything you have worked for.